Get up close and personal with the long-dead on a breathtaking clamber through an archaeological and natural wonder. Climb, crawl, swim and scramble through dark caverns, discovering Mayan artefacts, drawings and even skeletons over 1,000 years old along the way. With around 200 ceramic vessels and the skeletal remains of 14 humans, all believed to be sacrificial victims, it is widely believed that it won’t be long before the ATM is closed to the public. One of the world’s most famous dive sites and an incomparable natural wonder, this atoll was once a dry cave, but rising sea levels over thousands of years caused the dome to collapse, resulting in the perfectly formed 1,000ft diameter circular hole. 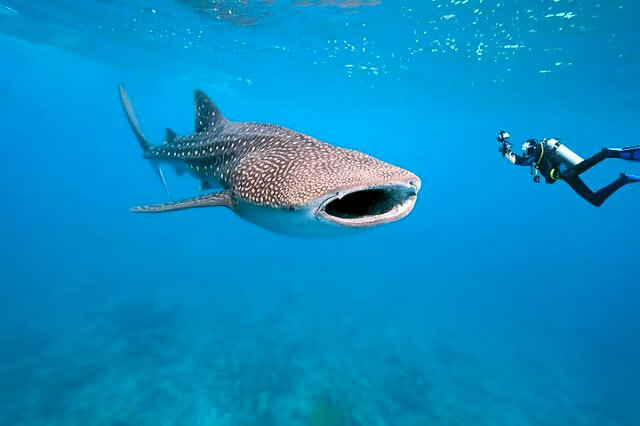 Whale sharks are the world’s largest fish and can grow to an enormous 50 feet in length. Due to the seasonal spawning of Cubera Snapper between April and June, Gladden Split in the south of Belize sees an exciting amount of fish accumulate, including the elusive whale sharks (sitings are not guaranteed!). 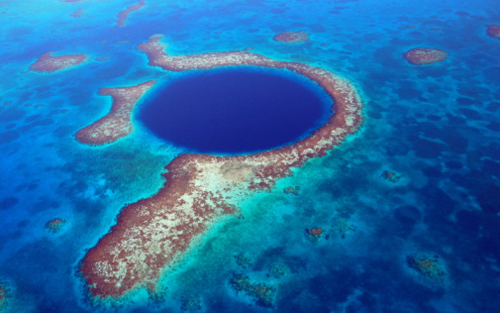 A night dive or snorkel off the coast of Belize is not to be missed. See the nocturnal marine life as you’ve never seen it before and observe bioluminescence, where hundreds of species of fish and invertebrates use chemicals within their bodies to produce light. Their flashing colors produce a light show that could rival the Aurora Borealis! 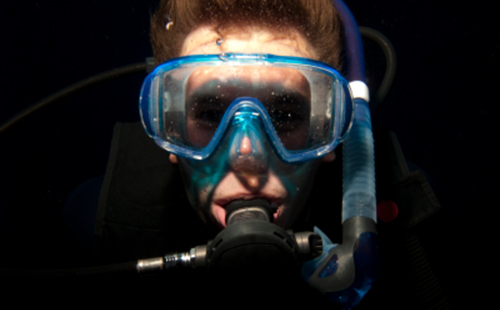 Spend a the morning out on the water snorkeling, fishing and spear fishing with your guide for snapper, lobster (when in season), conch and perhaps even a barracuda. Return to the beach and get the fire pit started using coconut husks. 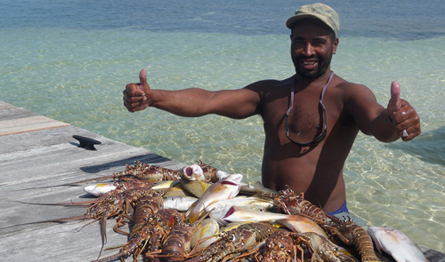 Clean and prepare your catch (or lie in the hammock while your guide does it! ), cook it over the fire then enjoy the fruits of your labor under a coconut tree with an ice cold Belikin beer. It doesn’t come any fresher than that! Go for a dip and get face to face with the nurse sharks and sting rays at Shark Ray Alley, a site where local fishermen used to clean their catch. Also look out for yellowtail snapper, parrotfish, sergeant majors and French angelfish in amongst the coral. The “Actun Loch Tunich” sinkhole is a vast 300ft collapsed limestone cave, located deep in the lush jungle. At the edge of the abyss (and securely harnessed into your rigging), you rappel to the bottom, enjoying the rock formations and the spectacular rainforest canopy on the way. 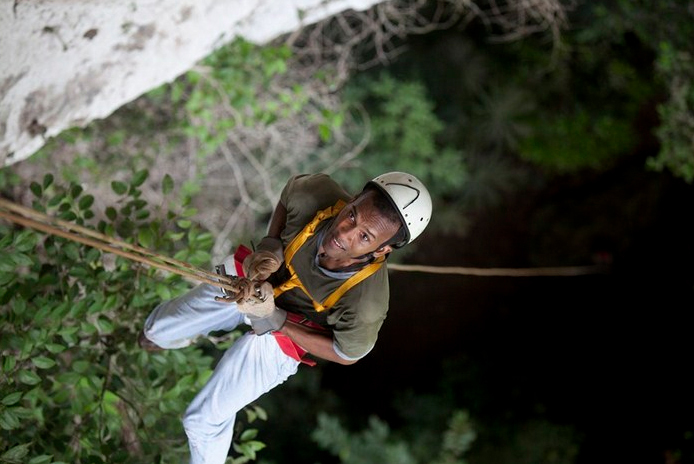 A breathtaking and exhilarating experience, but bring your head for heights! Horseback riding in Belize is extremely professional, with experienced guides and well cared for animals. Catering to all capabilities, venturing out on horseback literally takes you off the beaten track. 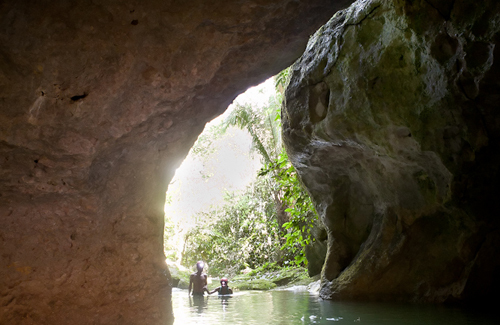 Ride into the jungle and swim in hidden waterfalls, explore various dry caves and even canoe deep inside an underground river cave (er, leaving the horse outside the cave for that bit), or let your hair down and gallop through open savannas. With the easterly trade winds and the calm waters, conditions on Caye Caulker and Ambergris Caye are perfect for wind and kite surfing. 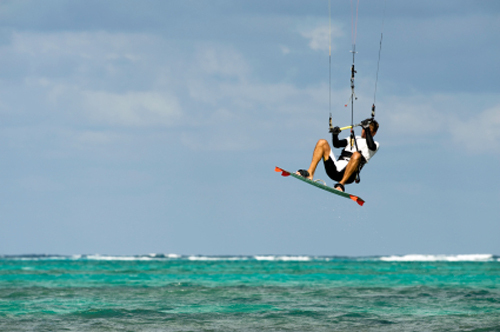 For the serious surfers, it is possible to windsurf the 12 miles between Caye Caulker and Ambergris Caye and back, although a pit stop is recommended! At up to 80 feet off the ground, zip lining through the tropical jungle gives you a bird’s eye view as you fly on a wire from treetop to treetop. It’s as close as you can get to flying over the jungle, so absorb the scenery (amid the screams) that cannot be seen from the ground. So are you up to our Top 10 challenge? Check out our Adrenaline Addict itinerary, or get in touch and we’ll tailor make something just for you.